Invitational tournaments invite players based on their results during the season the tournament is held in. There are eight weekly tournaments that help players demonstrate their ability and qualify for the Invitaitonal. The primary means of qualifying is via Invitational Points. Please see this page for more information. The eight players who win a weekly tournament directly qualify for that season’s Invitational tournament, regardless of how many Invitational Points they have. A player can win multiple weekly tournaments, the extra invite they win will be filled via secondary invites. Once the winners have been removed from the pool, the sixteen remaining players with the highest Invitational Point totals are invited. Once all players have been invited, the missing players will be filled via secondary invites. All the qualified players will be removed from the pool, then the remaining players players with the highest point totals will be invited (as many as necessary). Quite often, two or more players will have the same point total and tie for a points based invite. All tied players are ALWAYS invited together – often, enough players will decline their invites to make tie breakers unnecessary. 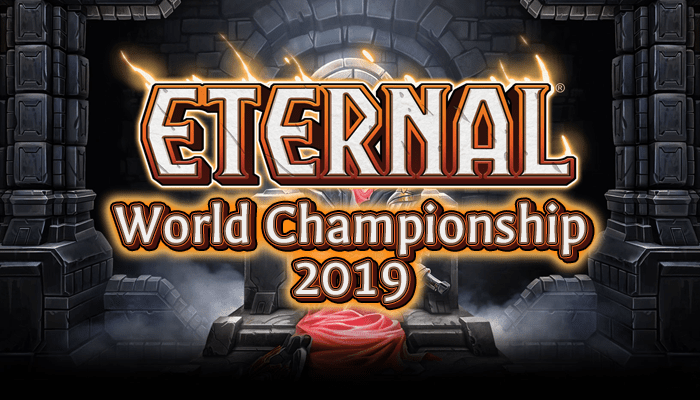 In the event that we end up with more than 32 invited players, tied players will play tiebreak matches with their chosen Invitational decklists in order to determine who will play in the tournament. Tiebreakers will never be based on previous statistics. Invitational Tournaments are two day events that feature two tournament formats. On the first day, a modified Swiss tournament takes place with 32 players. On the second day, a single elimination tournament takes place with 16 players to determine the winner. Tournaments use the same basic ruleset as all other ETS tournaments. Day 1 is a 32 person, 7 round Swiss tournament with a modified rulest. In a regular Swiss tournament, players will play all 7 rounds. However, in this format, players are removed from the Swiss event once they reach either 4 wins or 4 losses (ties are not possible). If a player reaches 4 wins first, they qualify for Day 2. If a player reaches 4 losses first, they are eliminated from the tournament. Otherwise, the rules (including pairings) are the same as any other Swiss event. On the second day, its down to the wire – players play in a single elimination tournament to determine the winner. Seeding is randomized and has no basis in Day 1 results. Once a player loses, they are eliminated. Premiere events always have cash prizes, as well as Series Point payouts. Cash prizes will vary from tournament to tournament, but Top 16 will always give players Series Points based on their final standings. Please see the Series Points page for more details.